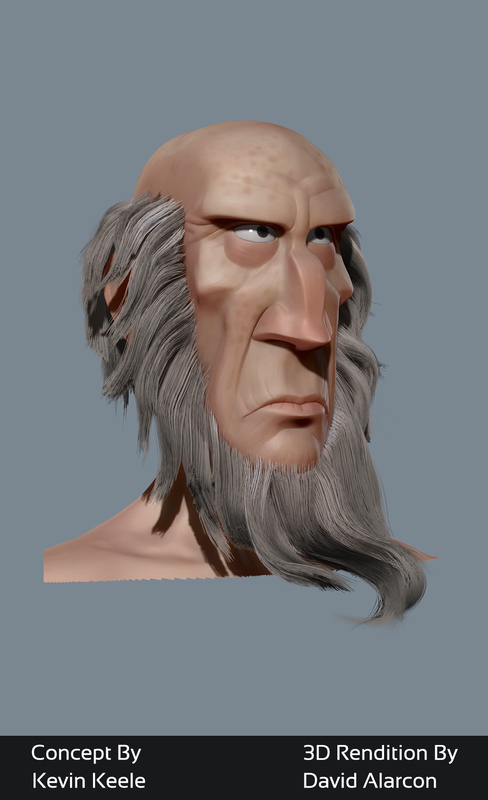 It was interesting working on the beard with fibers in zbrush. Fun learning experience. Critiques and comments always welcome.